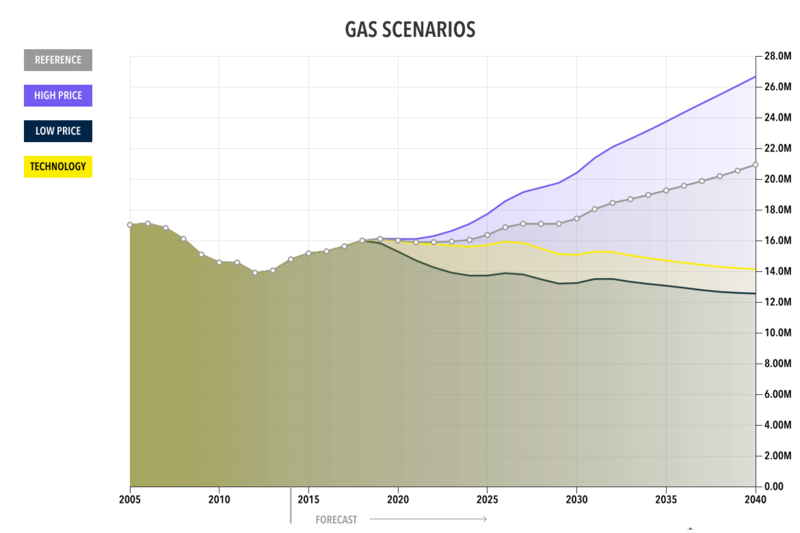 Canada’s National Energy Board has created an interactive data visualization tool that lets users explore energy production and consumption trends and forecasts for Canada. Users can visualize the data by energy source, such as by electricity, oil, and natural gas, as well as by different sectors, including residential, commercial, and industrial. In addition, users can see the demand for specific energy sources under different scenarios, such as if the price of natural gas increases or decreases.